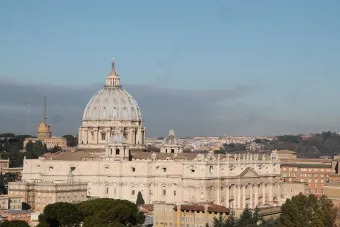 Vatican City, Jan 4, 2019 / 10:40 am (CNA/EWTN News).- Bishop Gustavo Oscar Zanchetta, an Argentine native appointed to the Administration of the Patrimony of the Apostolic See in 2017, was accused last autumn of sexual abuse, the Holy See announced Friday. Bishop Zanchetta had resigned as Bishop of Orán Aug. 1, 2017, slightly more than four years after his appointment there. Vatican City, Jul 14, 2017 / 07:06 am (CNA/EWTN News).- Pope Francis Friday sent a message to an international congress on care for our common home in the context of large cities, reminding participants that caring for the environment ultimately means having responsibility for our fellow man. 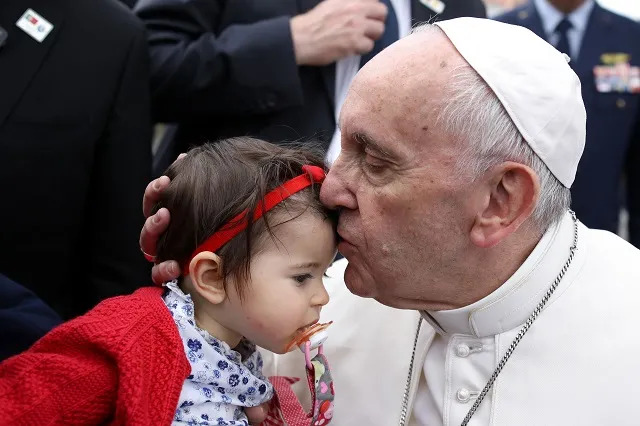 “Each territory and government should encourage responsible ways of acting in its citizens so that, with inventiveness, they can interact and favor the creation of a more habitable and healthier house,” the Pope said. 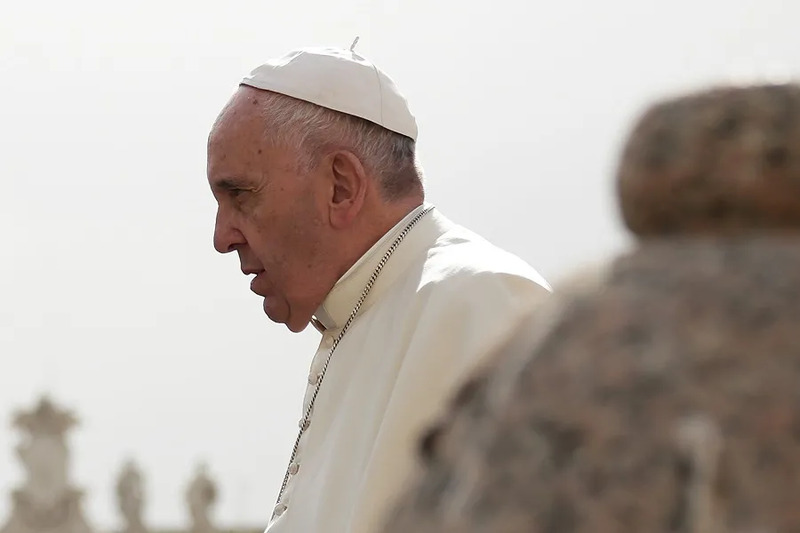 Pope Francis sent his letter, dated June 12, to participants in an international congress about his 2015 environmental encyclical “Laudato Si” and the challenges of those dwelling in large cities. In the message, Pope Francis pointed to references made in “Laudato Si” about the particular needs of people who live in large cities. These needs, he explained, need to be met with “three ‘Rs:’” respect, responsibility and relationship. “Respect is the fundamental attitude that man must have with creation. We have received it as a precious gift and we must strive for future generations to continue to admire and enjoy it,” he said. Moreover, we must teach the next generation to have this care and respect for creation as well. Just like other elements of our earth, clean and drinkable points to God’s love of his creatures, he continued, and societies have an obligation to guarantee safe water for everyone, because when water is not given the respect and attention it requires, it becomes a source of disease and a danger to society. “It is a duty of all to create in society an awareness of respect for our environment; this benefits us and future generations,” Francis said. 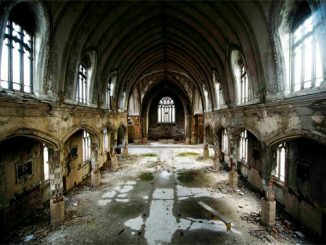 Some practical ways to do this is through the formation of groups in schools or parishes – communities that help build communion, a sense of belonging, and a network of support.